According to the Strutt & Parker Farmland Database, the average price of arable land in England rose by 2% in 2018 to £9,400/acre. This is down by £1,300/acre from its peak in Q2 2015, but only a little below the five-year average. 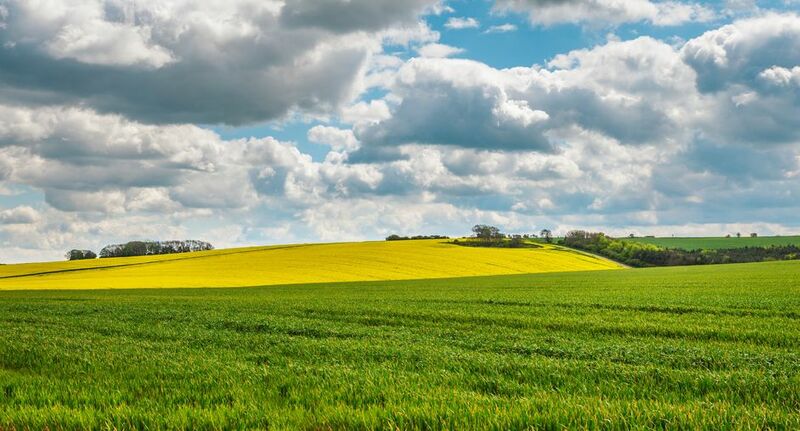 The farmland market has proved more resilient than many might have predicted considering the Brexit-related uncertainties and practical challenges posed by the weather over the past 18 months. Strutt & Parker’s head of estate and farm agency Michael Fiddes, said: “The Agriculture Bill, published in September, confirmed the government’s intention to phase out support payments over a seven-year period and much has been made of the negative impact this could have on land prices. “However, farm profitability is only one of a number of factors that determine farmland prices, not least because farmers are not the only people who buy land. Our data confirms that over the past two years non-farmers have played an increasing role in the market. 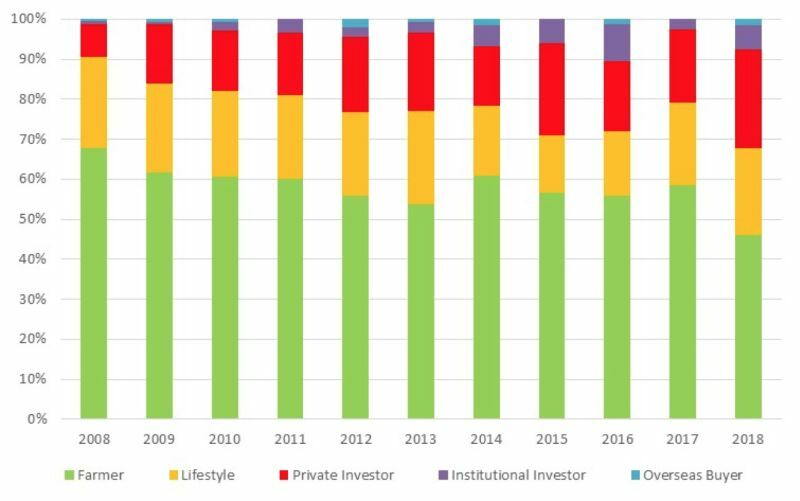 “Land in the right location remains in considerable demand for capital investment for many non-farming reasons, including development potential, privacy, tax reasons, or amenity. For many of these investors, generating profits from farming is not their primary focus,” he said. Mr Fiddes said while this non-farmer demand continues to be strong, the percentage of land bought by existing farmers has decreased, creating a wide range of values achieved which are not immediately apparent from average prices. The price of arable land in England during 2018 ranged from a low of £4,575/acre to a high of £15,000/acre. Location rather than quality of land continues to be the key driver of the price achieved. Mr Fiddes says in the immediate future lack of supply is anticipated to support values. In the short- to medium-term the expectation is a widening in the range of values achieved. He added: “Bare land in areas where there is little interest from non-farming buyers is where there is greatest downside risk, but it is likely to be a different story for land with strong appeal to non-farmers, or for land with strategic development potential.